As locals call it, Sonar Quila or the Jaisalmer Fort is located in Jaisalmer city in Rajasthan. The Jaisalmer Fort is a UNESCO World Heritage Site, which attracts a lot of tourists from all over the world. There is a museum, shops, restaurants, residential area and hotels present in the Jaisalmer Fort. The fort is 250 ft. tall, with 30 ft. long walls, and 99 bastions. There are 5 storeys in the fort with balconies and windows in Rajputana style and it has five interconnected palaces. It is the last living fort of India with around 2000 residents living inside the fort. 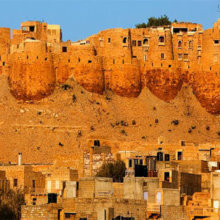 Book a Jaisalmer Fort Tour and explore the fort. Jaisalmer Fort was built by Rajput Ruler Rawal Jaisal in 1156 AD. Located amidst the Thar Desert, on Trikuta Hill, Jaisalmer Fort gives a golden appearance during the sunsets. It has been home to many Rajput traders who hid their wealth inside the fort. There are many gates, Akshya Pol is the entrance gate of the fort, the other gates are Suraj Pol and Hawa Pol. The fort offers beautiful views of the Jaisalmer city and the Thar Desert in the backdrop of the sunset. The best time to visit the Jaisalmer Fort is from November to March. 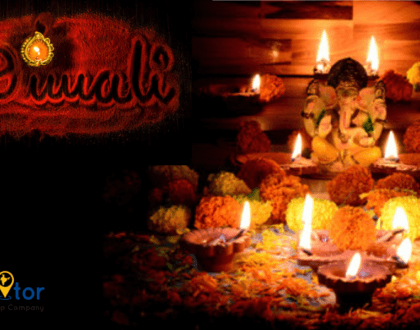 It is the best time to enjoy sightseeing, camel ride, desert safari and exploring Jaisalmer. The timings to visit Jaisalmer Fort is 6 AM – 5 PM. 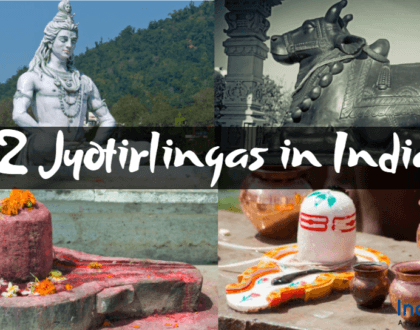 The entry fees for Indians is 50 INR and 250 INR for foreigners. How to reach the Jaisalmer Fort? By flight, the nearest airport is the Jodhpur Airport, located at 285 km from Jaisalmer. 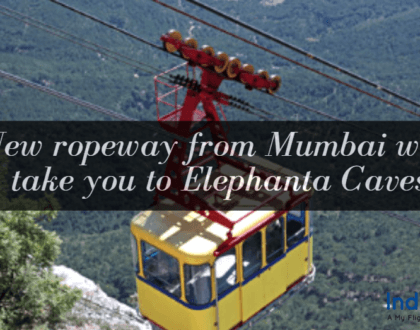 There is also a good road connectivity with cities like Jaipur, Jodhpur, Udaipur. There are trains available for major cities like Delhi, Jaipur, and Mumbai. You can walk from the Jaisalmer City or take an auto-rickshaw to reach the Jaisalmer Fort. 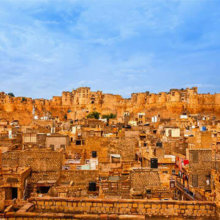 Explore Jaisalmer Fort and take unforgettable memories back home, Book a Jaisalmer City Tour!